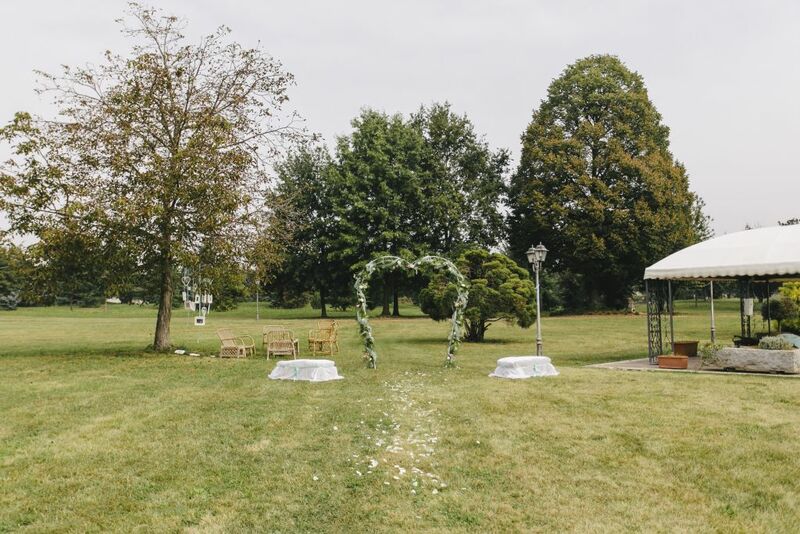 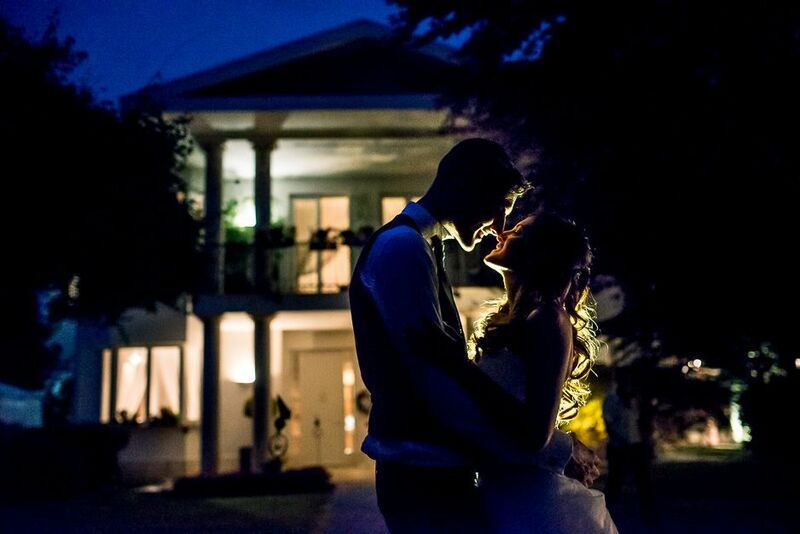 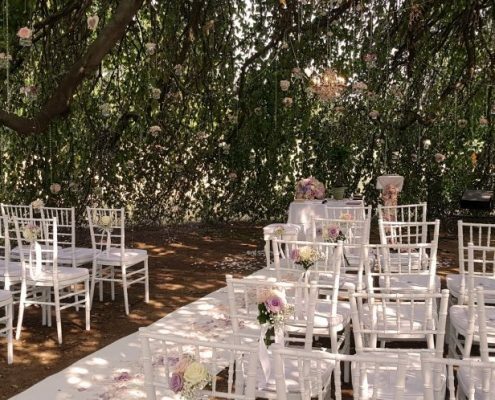 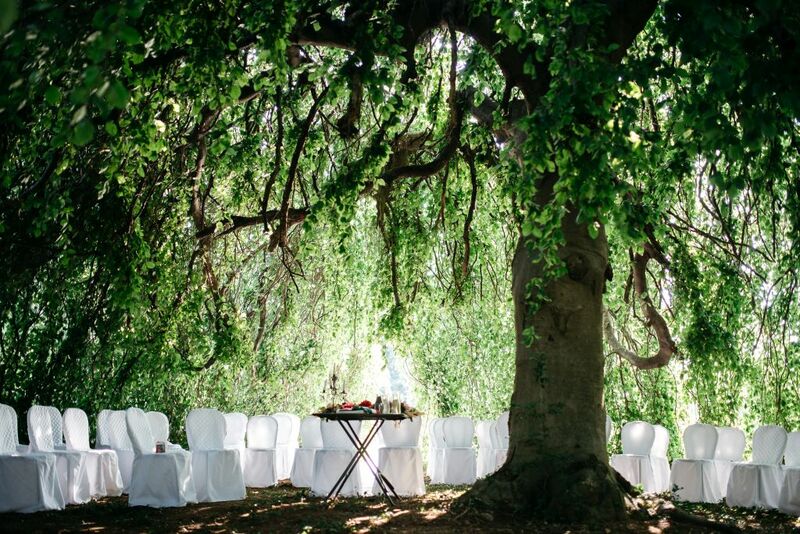 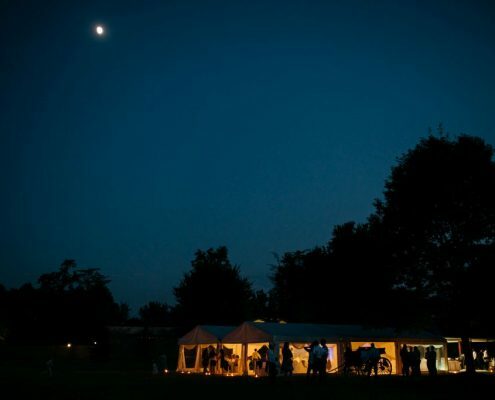 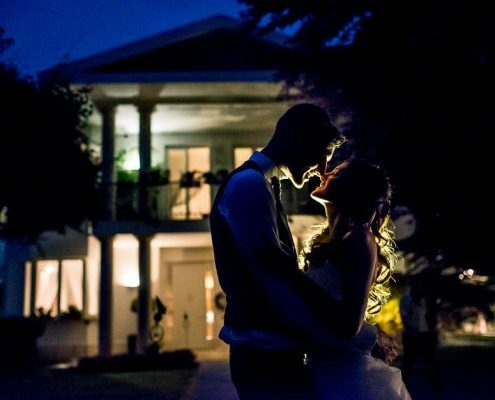 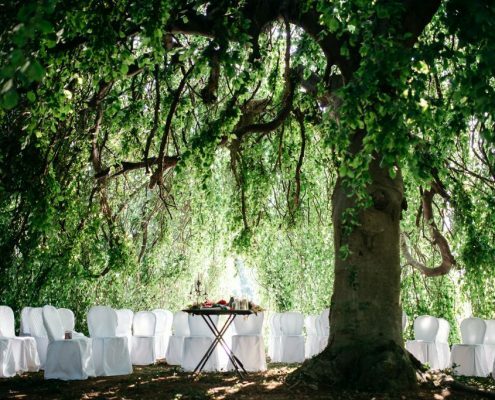 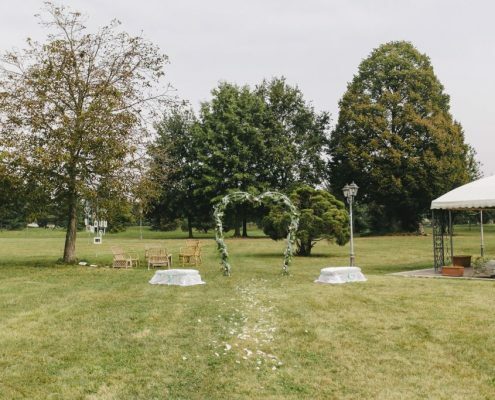 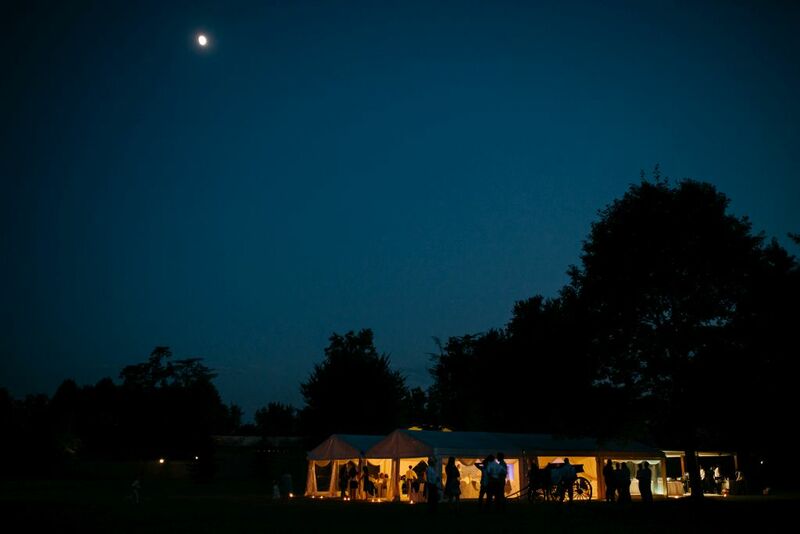 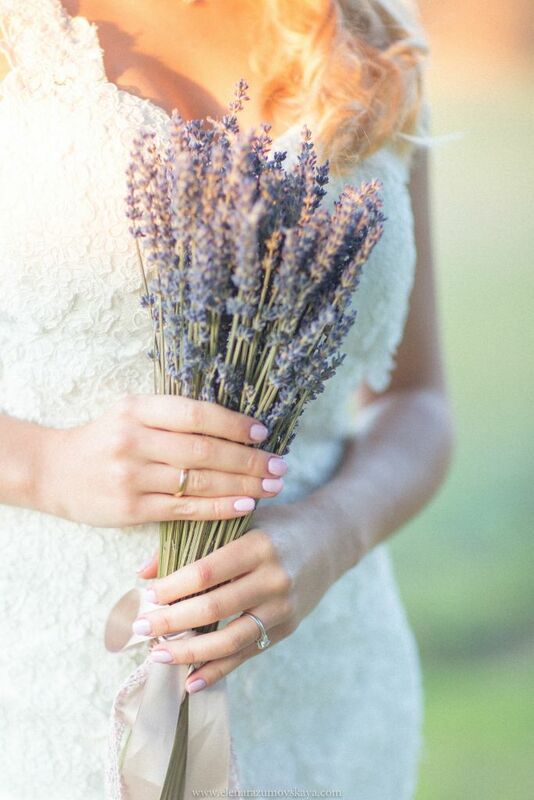 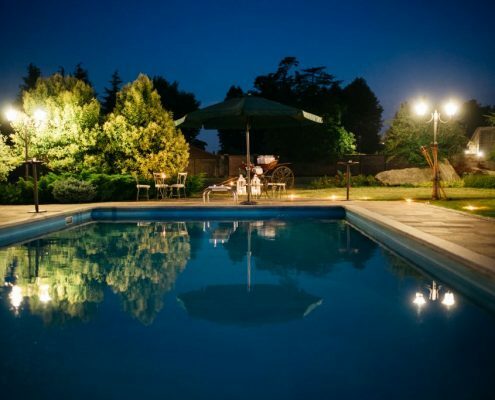 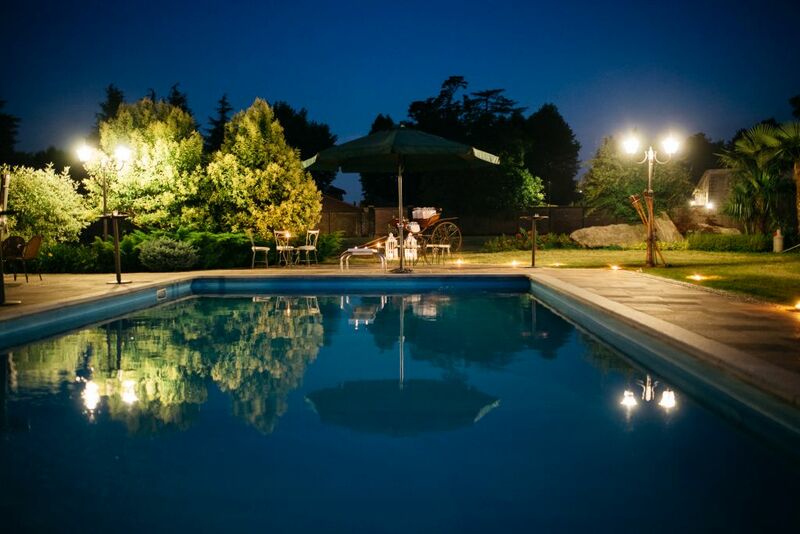 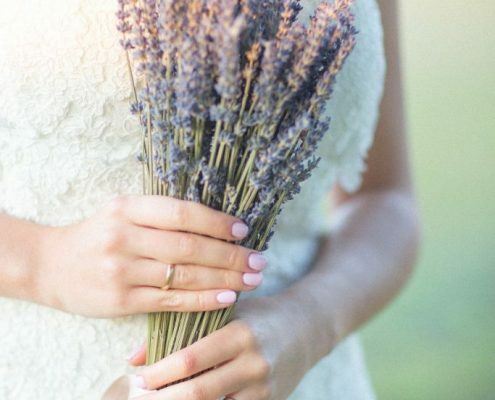 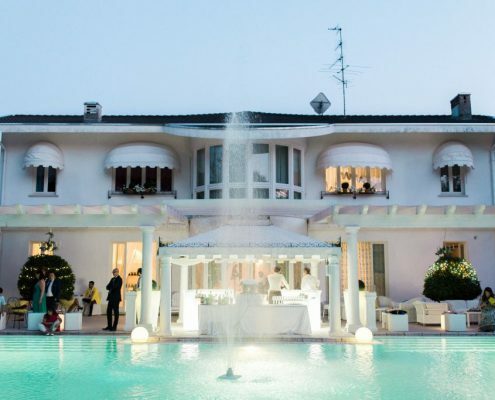 Villa Patrizia is the perfect location for hosting memorable events. 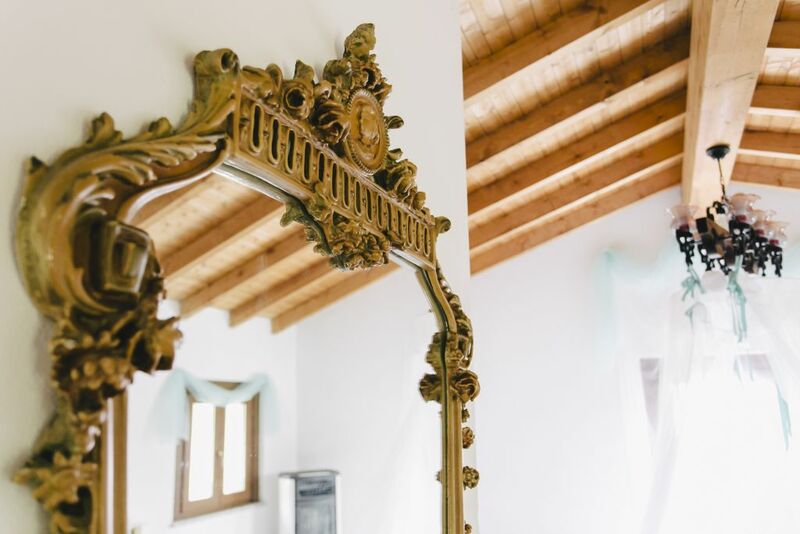 In the inside finely decorated rooms with frescos and Italian marbles, on the outside Hollywoodesque atmosphere. 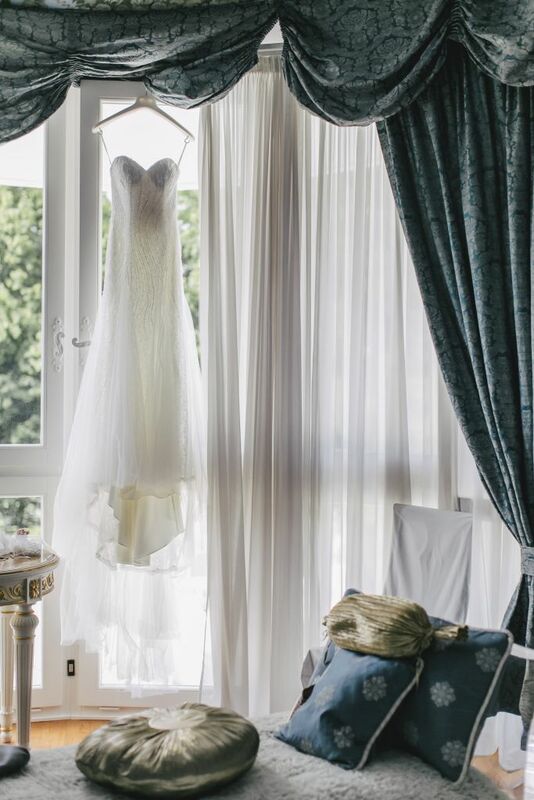 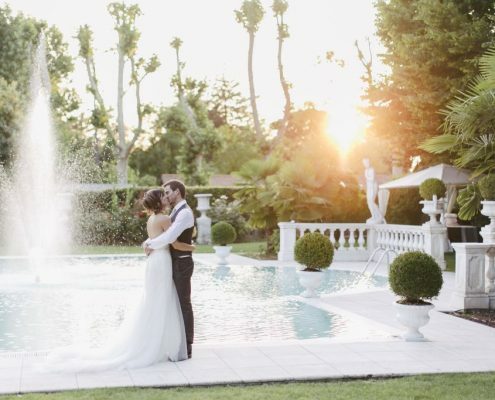 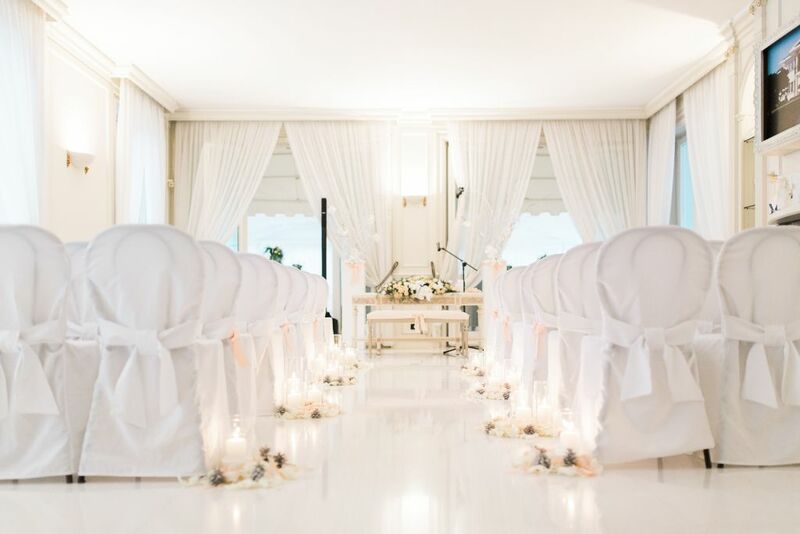 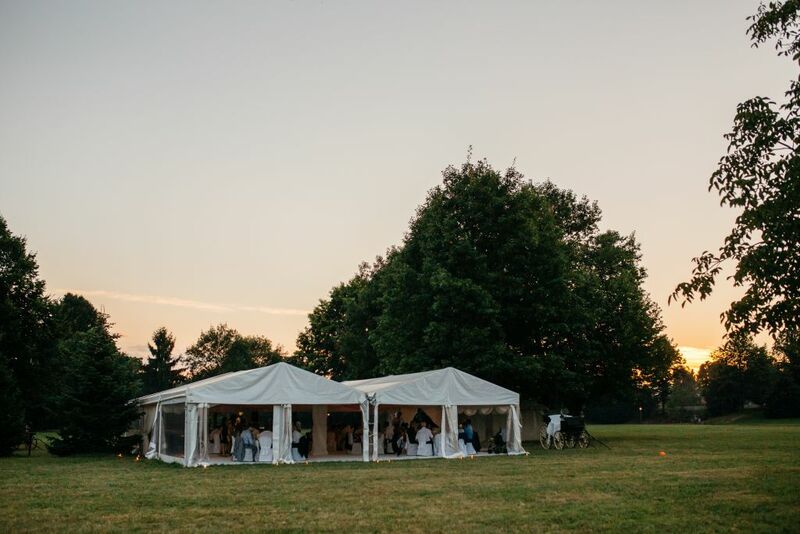 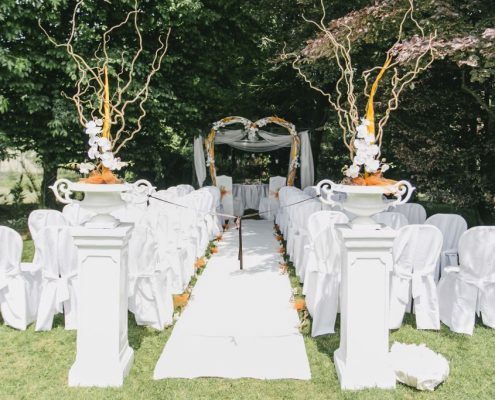 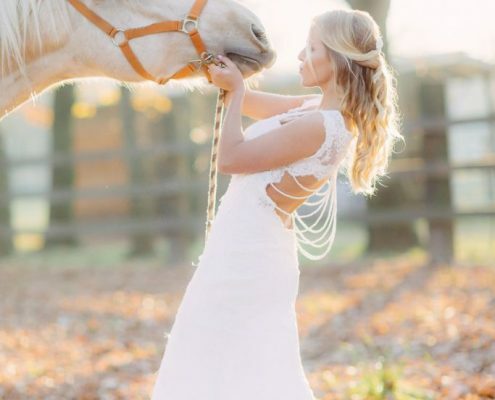 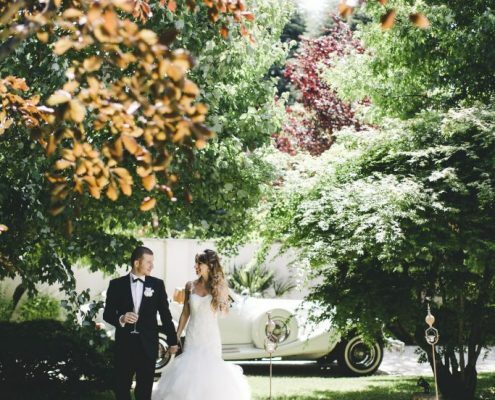 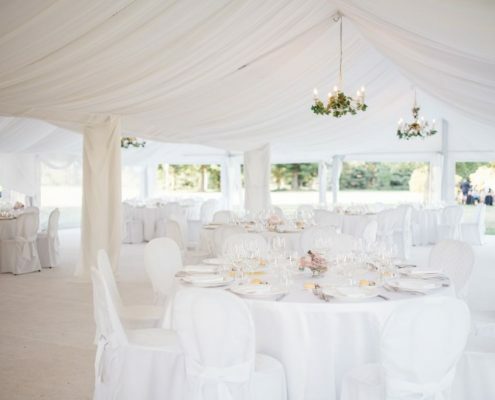 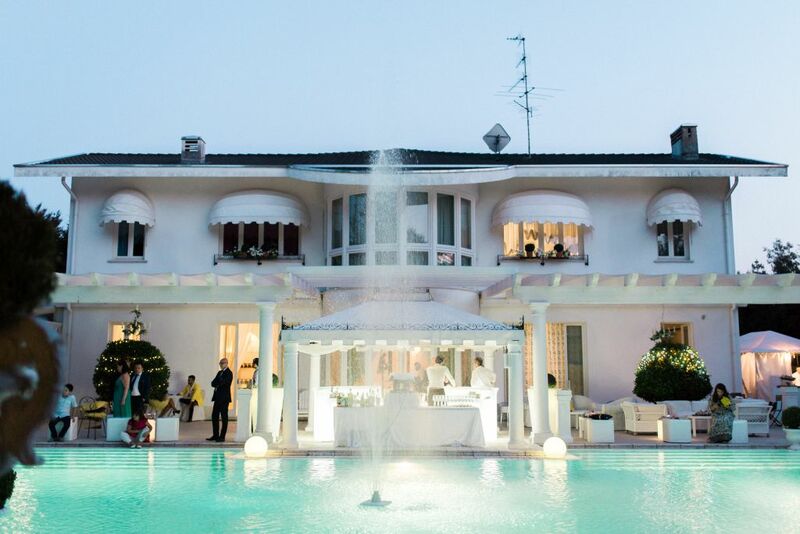 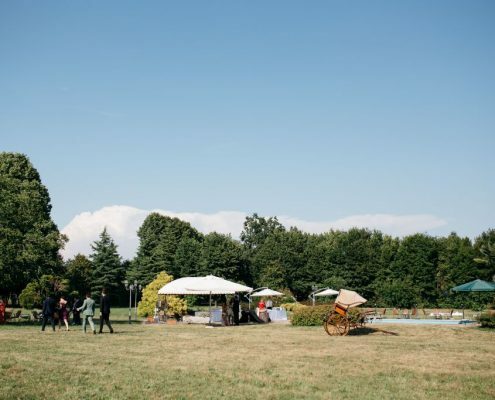 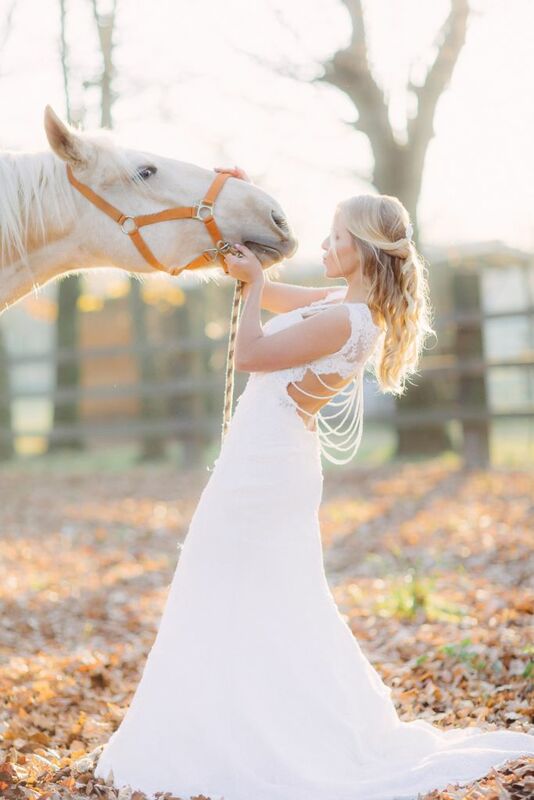 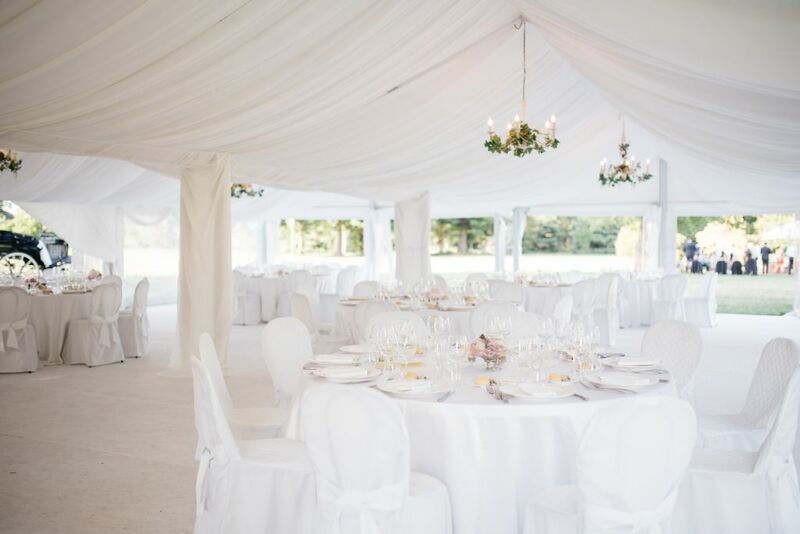 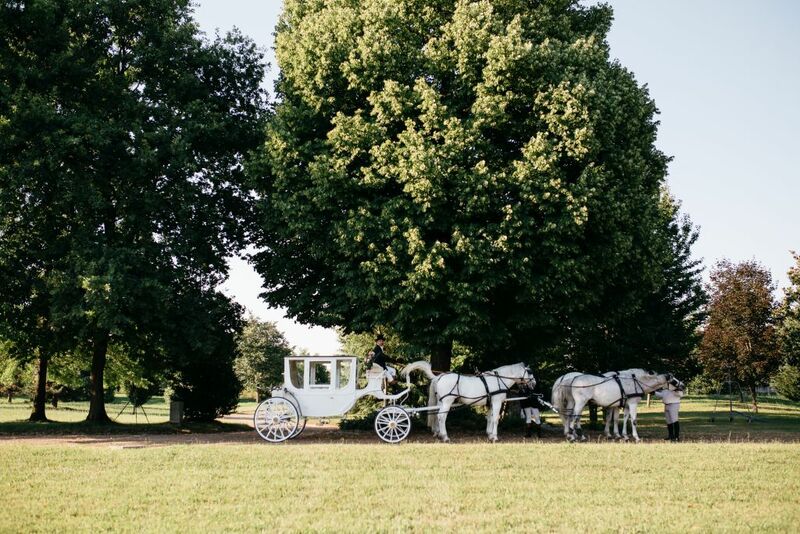 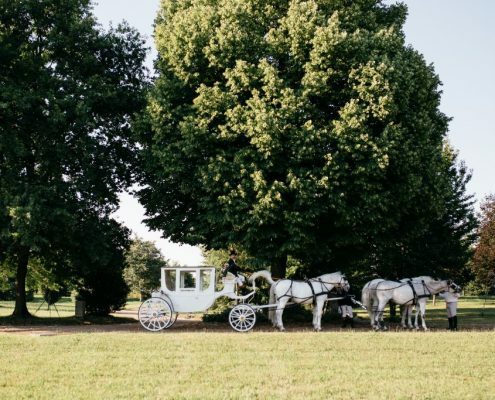 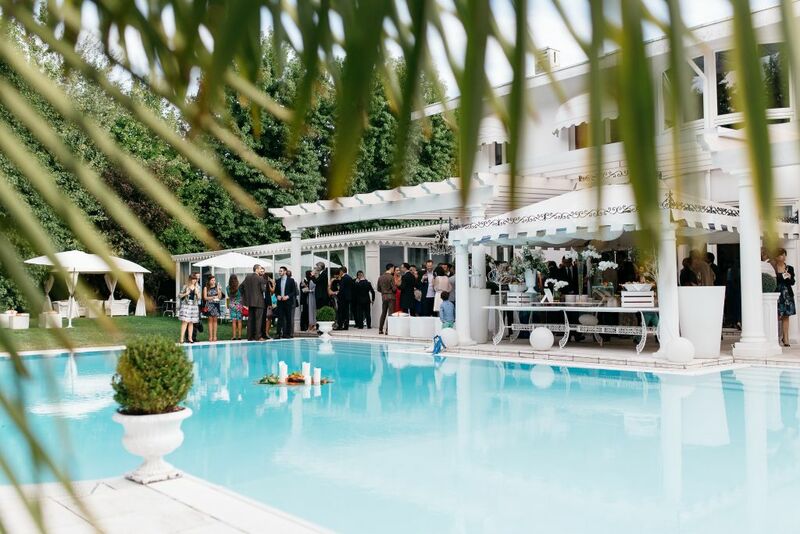 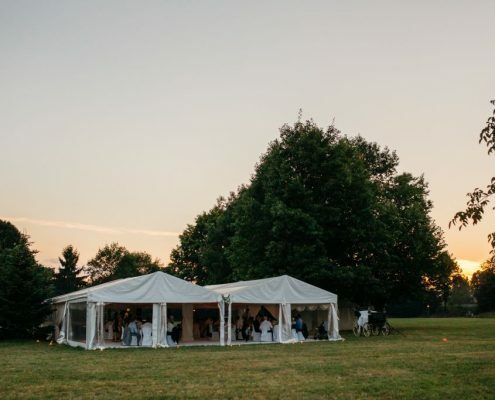 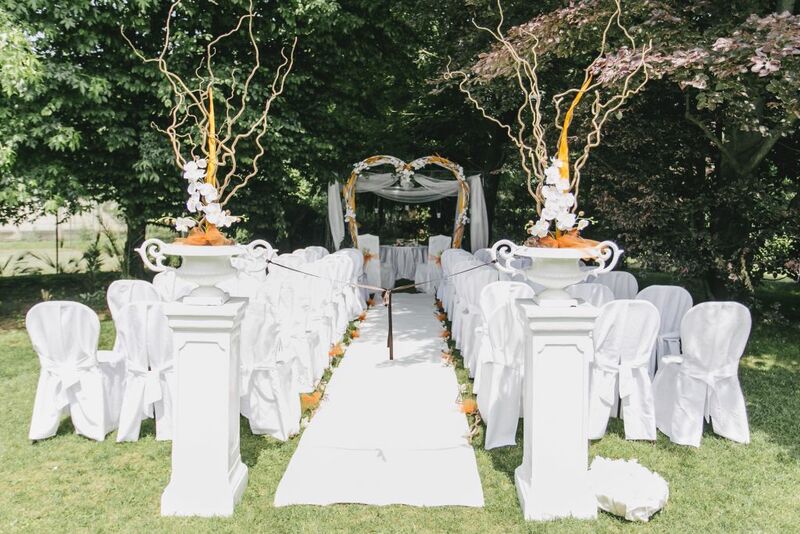 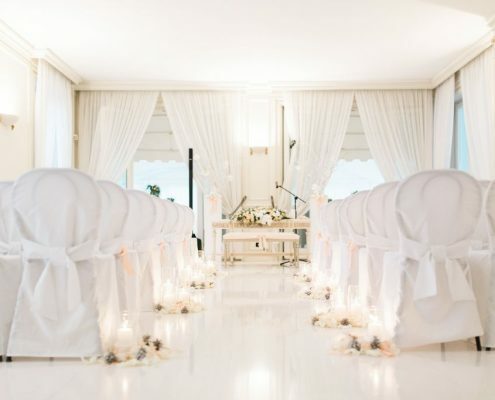 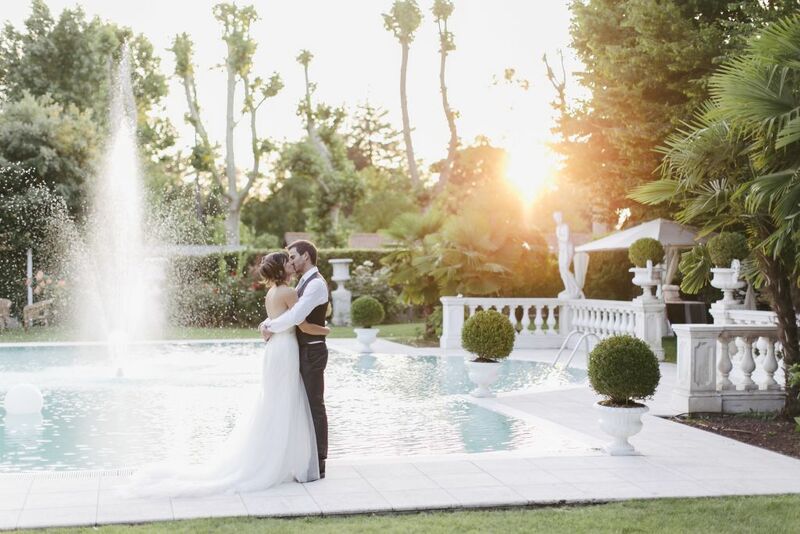 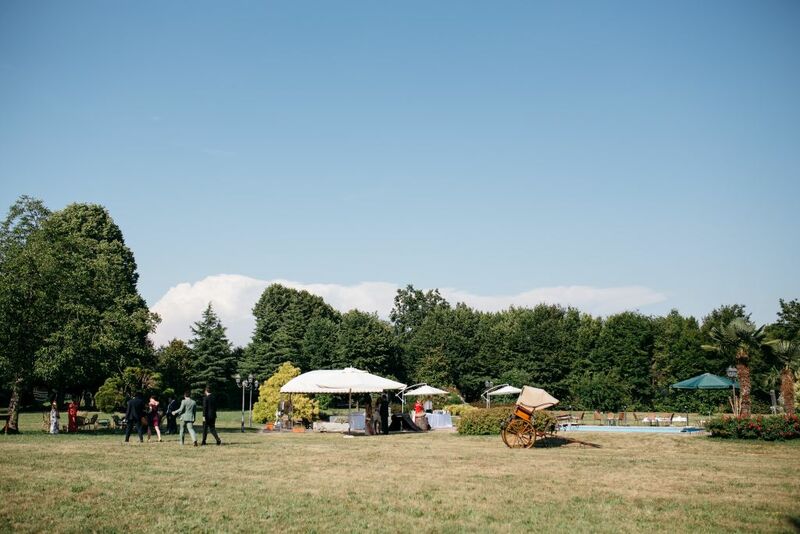 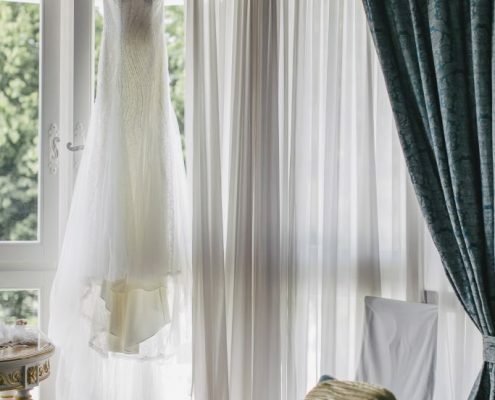 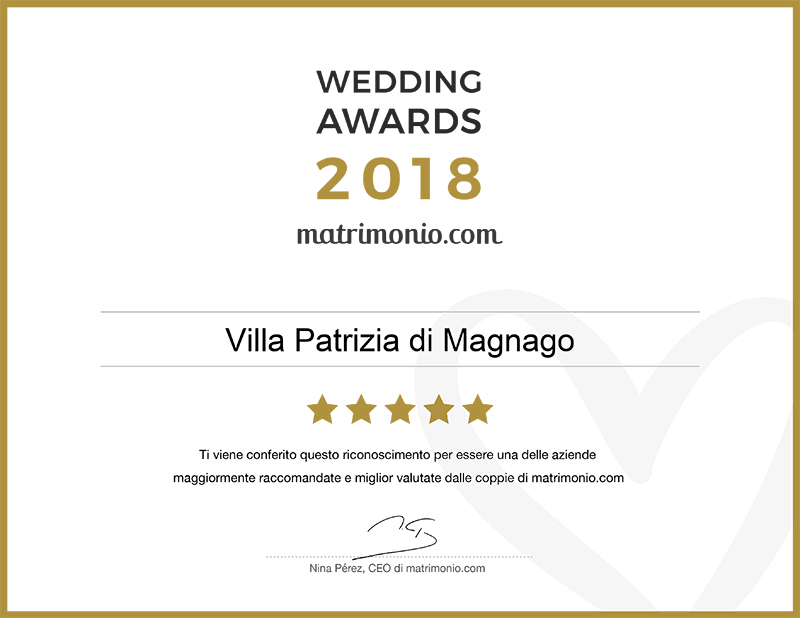 Thanks to its unique style, melding modern taste and Neoclassical inspiration, Villa Patrizia is the right location for every kind of event. 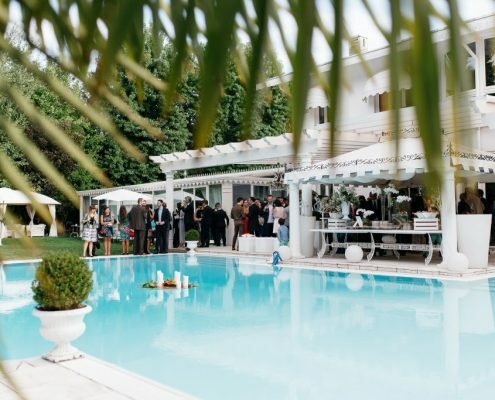 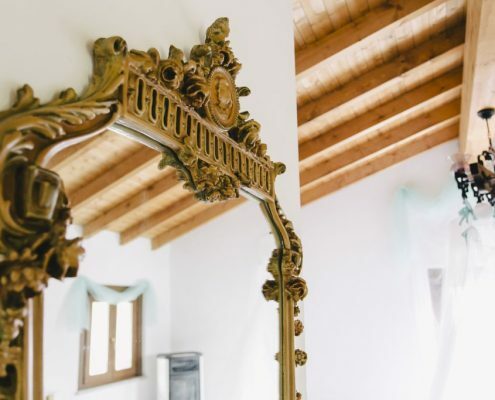 “Villa Patrizia is rich in evocative corners – says Patrizia D’Agnelli, the owner of the Villa – from the stairway in the main room to the Victorian conservatory, and the swimming pool in the garden, ideal for Miami-style parties”. 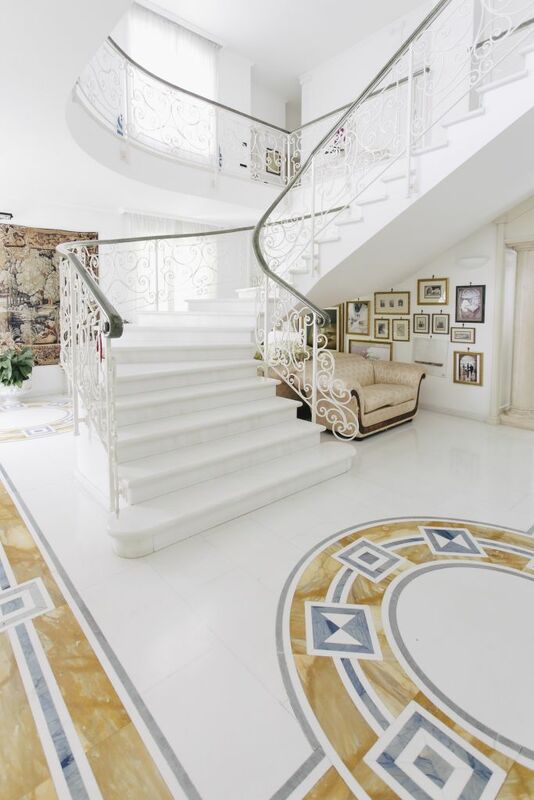 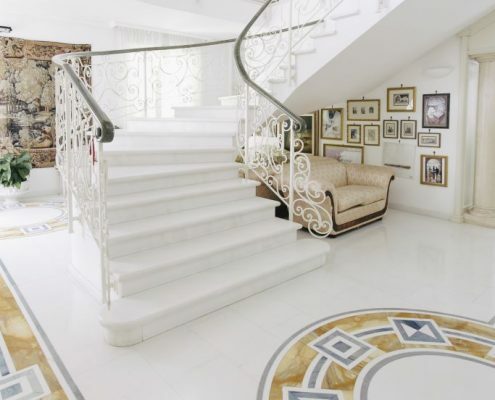 On the floor white and yellow marble floors finely decorated inspired by Ancient Rome.